What could be better than the gift of precious memories? 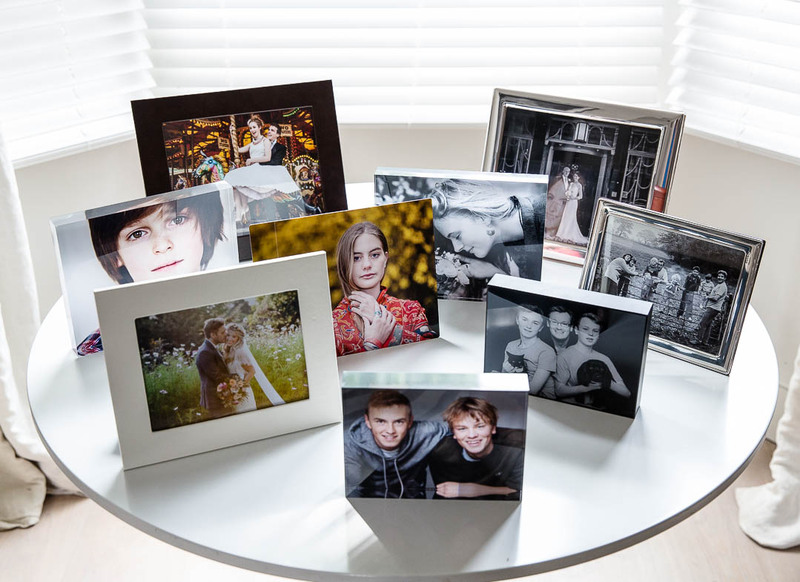 To give a loved one the opportunity to create a special memory, then to freeze it in time. To then create a piece of art to enjoy forever? You can give this gift this Christmas with a Gift Card for one of my Individual or Family Portrait Photoshoots. We have such busy lives and we often don't get around to curating memories by organising a photoshoot. But if we never do that, we won't have a beautiful portrait which captures a moment in our lives. We can never get that moment back. But if we had frozen this moment in time with a portrait, we could enjoy it forever. That's what I want to offer my clients. It’s a gift that will last a lifetime and beyond. It can be enjoyed not only by the recipient, but their family, friends and loved ones. 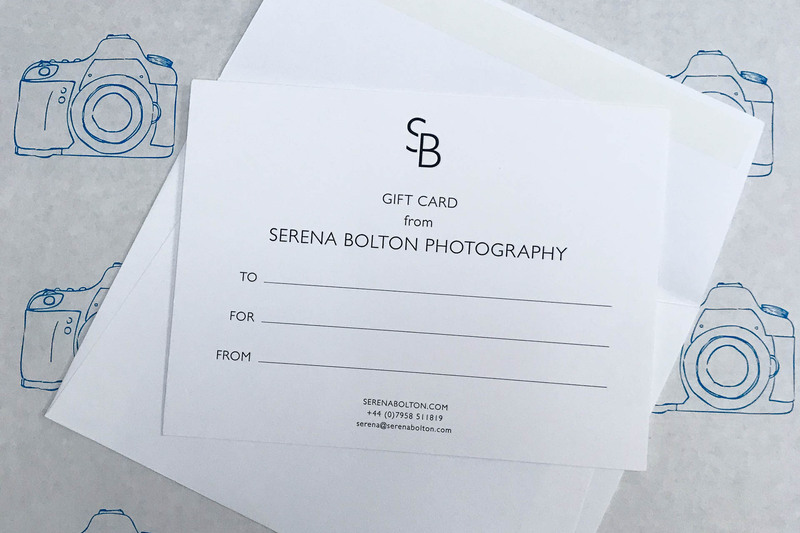 So why not give an Individual or Family Portrait Photoshoot to a friend, family or loved one this Christmas, with a Gift Card from Serena Bolton Photography? If you are ready to buy the perfect Christmas gift, then contact me at the West London Studio on 07958 511819 or at serena@serenabolton.com to buy a Gift Card. This can be used for a Individual or Family Portrait photoshoot in the Studio or an At Home and On Location Individual or Family photoshoot. Or, for a truly extraordinary gift, why not gift one of our Collections? My goal is to capture the essence of you and your family in a series of natural, beautiful and artistic portraits for you to display on your walls and as collections in luxury, handcrafted albums, which create tangible memories you can enjoy for years to come…in the process giving you all a fun, informal and memorable experience. "Photography through the eyes of a storyteller"